Grinding: This is the removal of the latents on the top surface, using diamond tooling, to expose the aggregate. 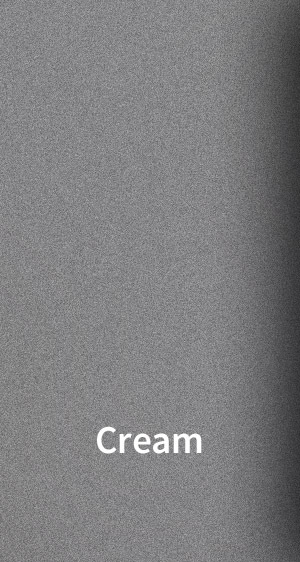 The specified finish will be determined by the depth of the grinding. 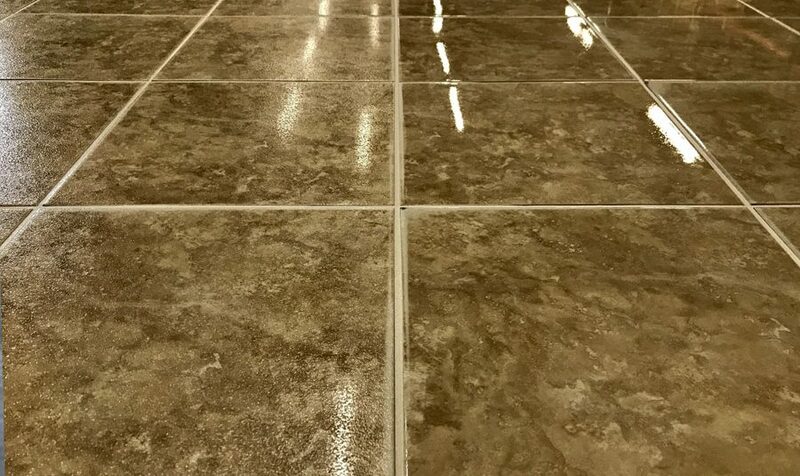 Grouting: Filling in surface imperfections using either cementitious polymer or epoxy grout where appropriate. Crack repair: If necessary we carry out crack repairs using polyurethane repair systems. We understand the importance of the densifying process. 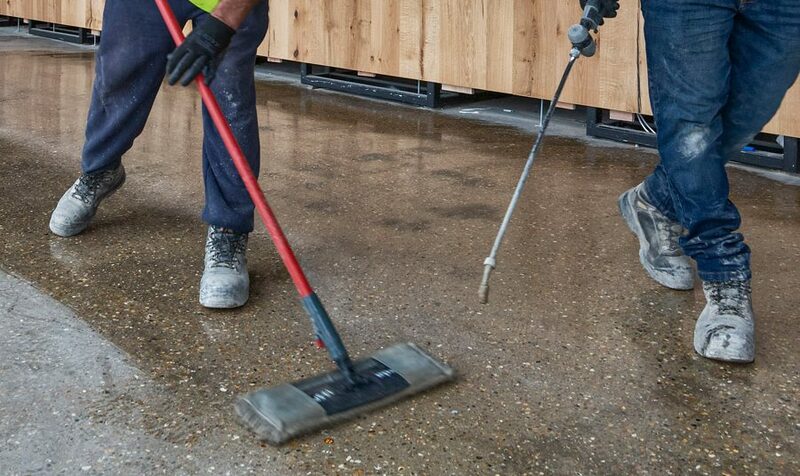 Currently, the majority of densifiers used commercially only harden the top 2mm of the concrete surface. 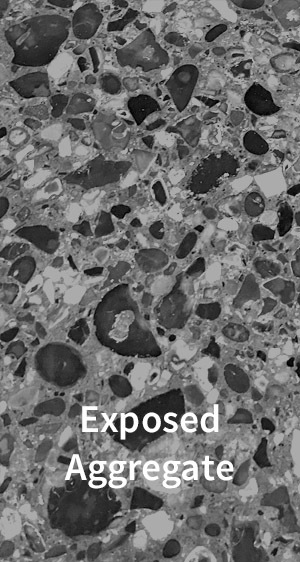 Research and investigation has enabled us to harden the concrete to a much greater depth, resulting in a more durable, hard-wearing floor. 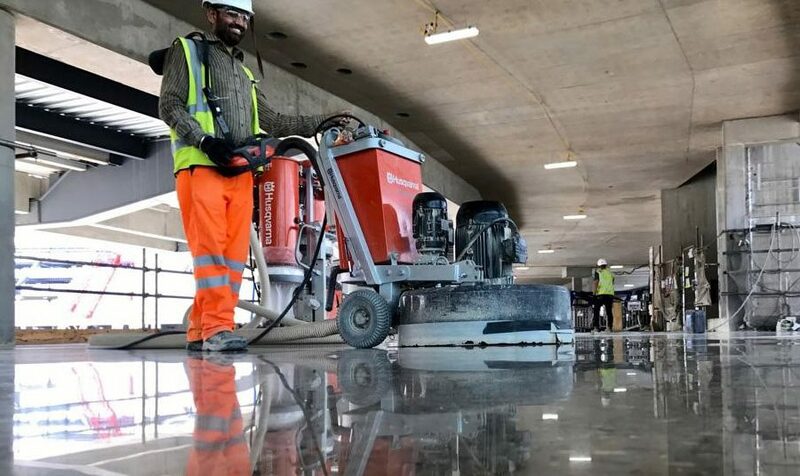 Our unique approach to polishing concrete delivers the most durable and aesthetic results. 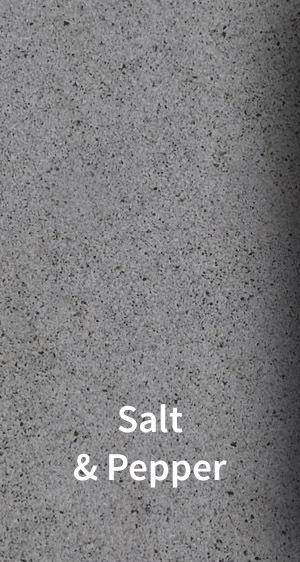 We can provide a wide range of guards and surface sealers. More details are provided under the Floor Sealants section of this website.